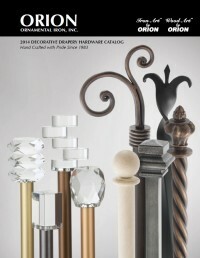 Congratulations to Decorating Den Interiors – Pamela Ryalls-Boyd for winning Second Place, Decorative Hardware in the 2015 Envision Design Competition held by WF Vision magazine.. 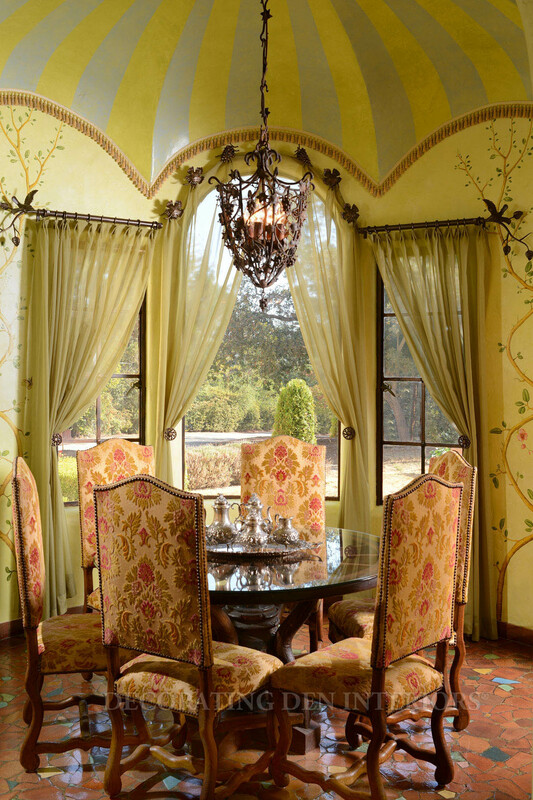 This charming breakfast room in a historic home deserved equally charming window treatments. She selected pale green sheers to filter the morning light, but the hardware chosen to complement the handpainted mural is clearly a star feature. We are honored that she chose our hardware. 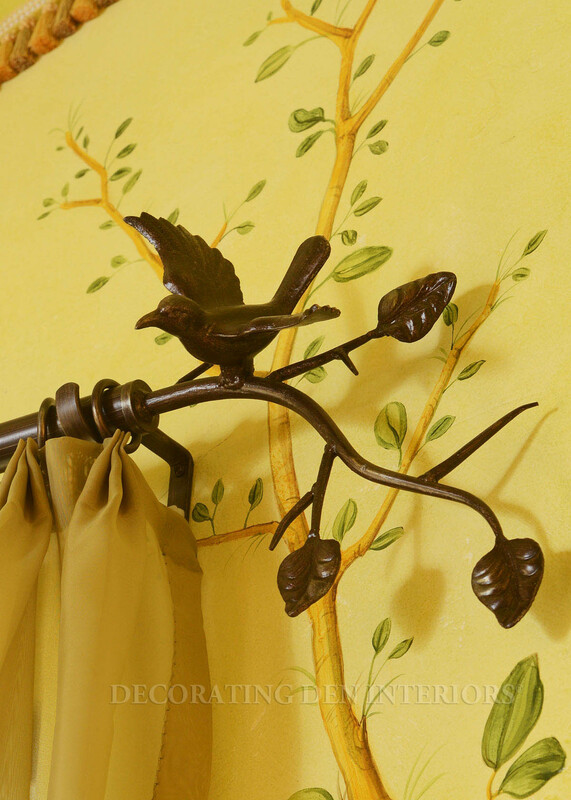 Our Iron Art medallions of grapes and leaves decorate the arch; while the side panels hang from rods and rings and a bird perches on our branch finials. 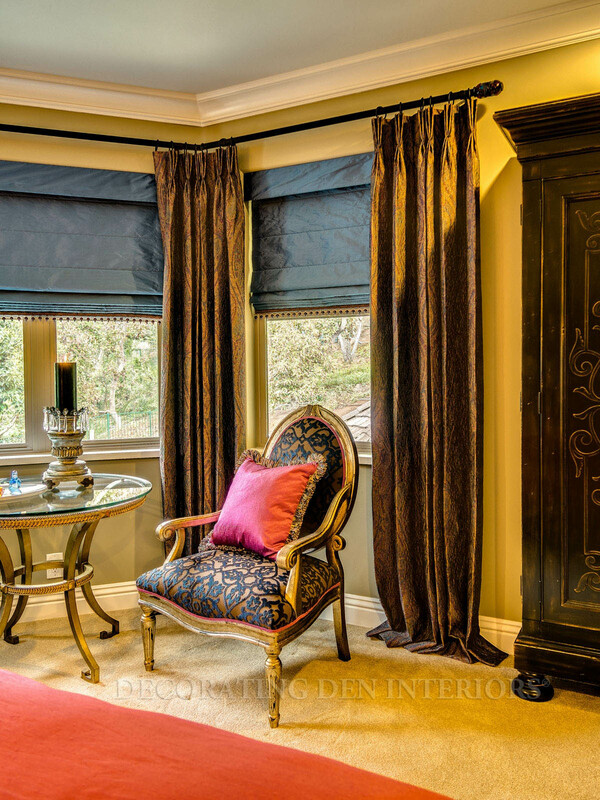 Congrats to Deziner Tonie and Associates – Interior Design for winning Second Place in Soft Shades in the 2015 Envision Design Competition. Thanks Tonie for using Orion’s hardware ! This entry was posted in Design Events on January 18, 2015 by ironart. Show us your social media skills! Will you be a winner? This entry was posted in Design Events on January 17, 2015 by ironart. 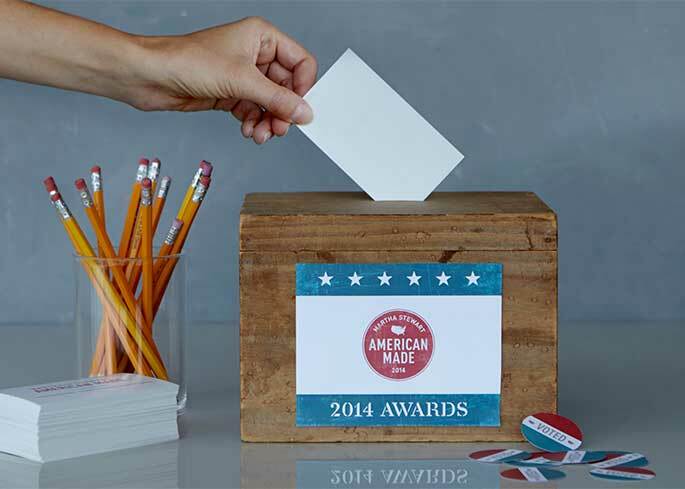 Meet our 2014 American Made finalists. Sort by category( Iron Art by Orion is in the Design/ Furnishings category) or arrange them alphabetically to find a finalist you already know and love. Select a finalist profile, of course you’ll select Iron Art By Orion’s ! and click on the blue “Vote” button. You’ll be asked to register to vote. You have 6 votes each day, so select “Vote Again” on your confirmation page to explore more finalists or vote again for Orion and support our work. Not only will you be supporting the work of American makers, you’ll also automatically be entered to win a new prize each week worth over $300. Orion is delighted to be a finalist in this amazing group of people and communities. Orion is also proud to be part of the Maker community- makers, small-business owners, and creative entrepreneurs who are turning their passion for quality craftsmanship and well-designed goods into a way of life by creating beautiful, inspiring, useful products; pioneering new industries; improving local communities; and changing the way we eat, shop, work, and live. Passion is contagious, and we’re counting on you to keep the momentum going! Will you cast your vote today? Voting will end on October 13th, 2014, so make every day and every vote count! This entry was posted in Design Events on September 17, 2014 by orionIronArt. Martha Stewart announced this week that Iron Art by Orion has been selected as a finalist in the 2014 Martha Stewart American Made Awards in the Design category. Martha and her panel of 16 esteemed judges reviewed the American Made nominations searching for creative, beautiful, useful, and innovative products. 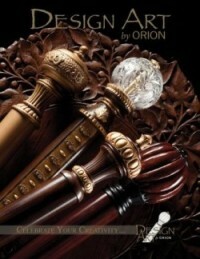 Among hundreds of nominees, Iron Art by Orion stood out, being named a finalist. Orion is delighted to be a finalist in this amazing group of people and communities that have turned their passion for quality craftsmanship and well-designed goods into a way of life. 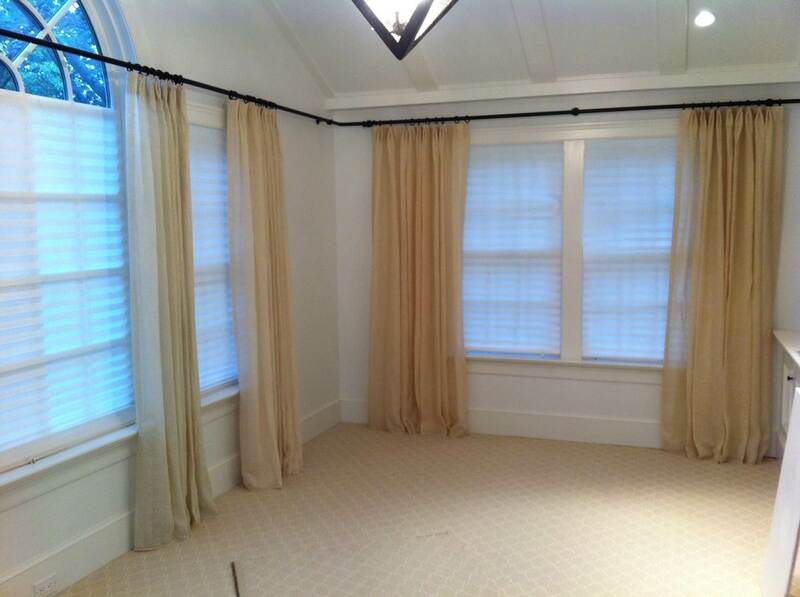 We are strong believers in the Made in the American movement and as the only finalist in the window covering industry we are proud to say we’re 100% American Made. 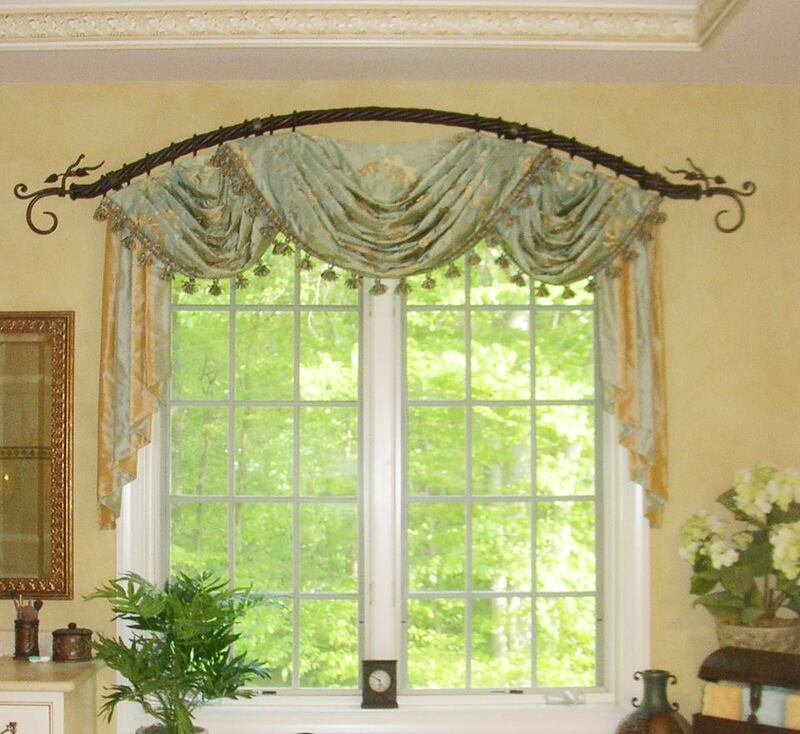 We design and fabricate all our decorative drapery hardware- rods, rings, brackets and finials-in California and ship across the country. Orion is also proud to be part of the Maker community- makers, small-business owners, and creative entrepreneurs who are creating beautiful, inspiring, useful products; pioneering new industries; improving local communities; and changing the way we eat, shop, work, and live. 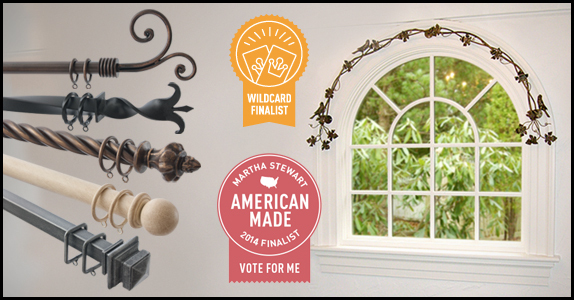 Today, the voting is turned over to the Martha Stewart American Made community. Orion’s friends, family, and fans will now have the opportunity to cast their vote for their favorite American maker. So, we’re asking for your help. Please click on the link HERE and vote for us. We appreciate your support and help. Fingers crossed, we’ll be blogging on October 17th, that we are a winner! This entry was posted in Design Events on September 15, 2014 by orionIronArt. 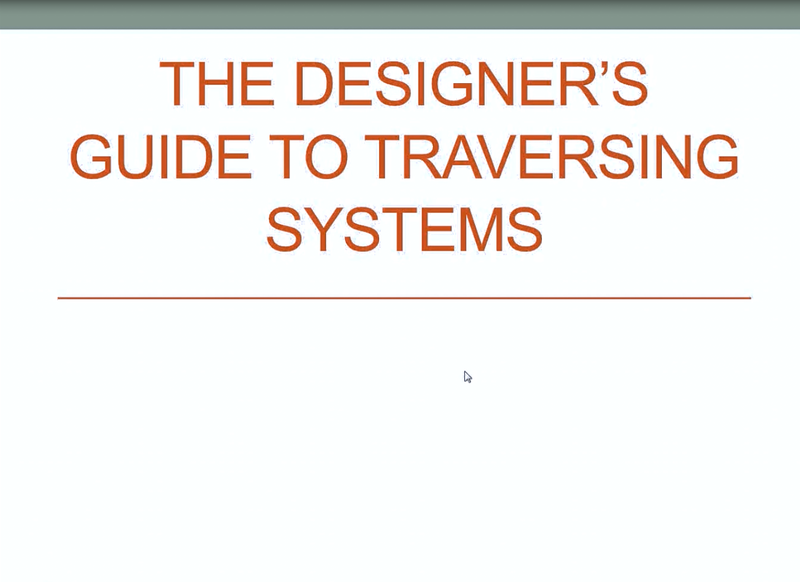 The Designer’s Guide to Traversing Systems is now live on our You Tube Channel. The fourth in Orion’s ongoing complimentary webinar series. 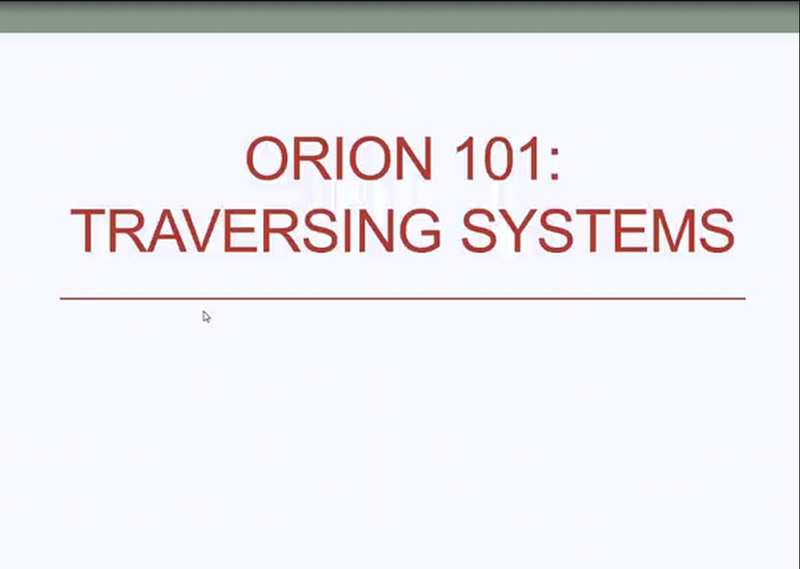 This month we’ll be talking about Orion Traversing systems. We’ll give you an overview of our traversing hardware products including motorization and give you tips on ordering and specifying. 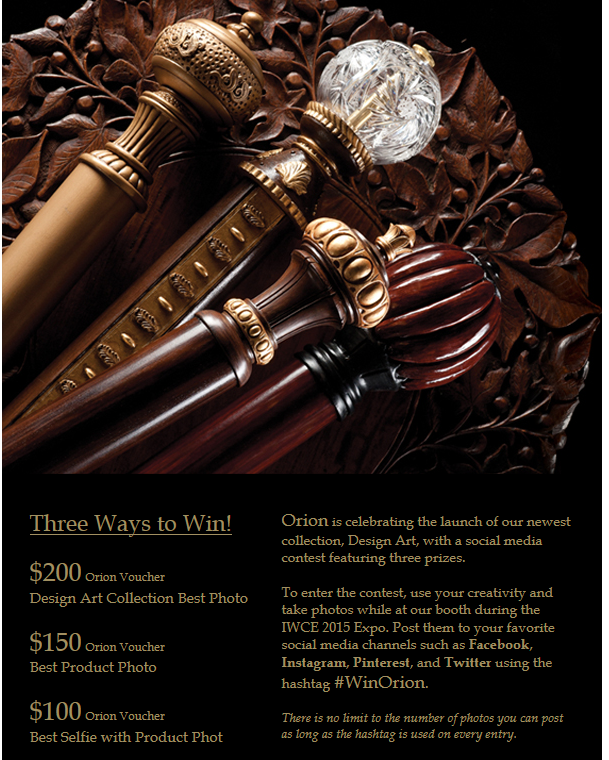 This entry was posted in Design Events on August 23, 2014 by orionIronArt. Join us for the first in a series of complimentary webinars. 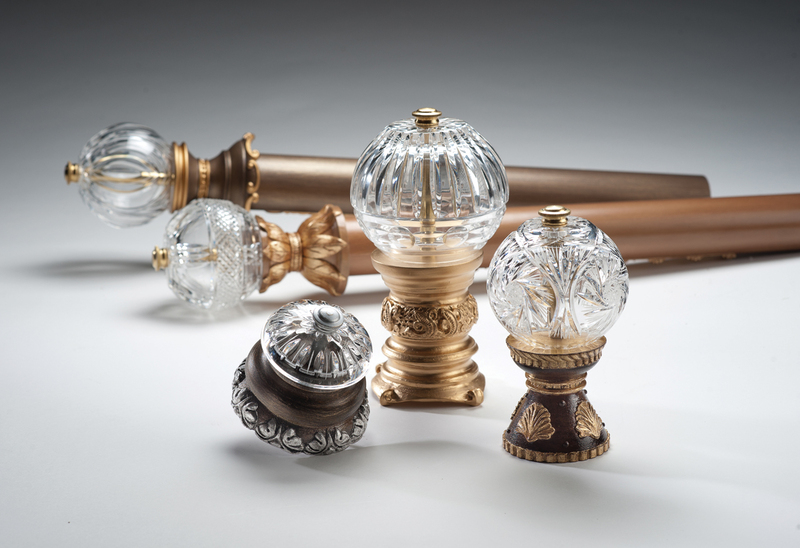 The Designer’s Guide to Decorative Hardware will demystify the process of selecting, specifying and installing drapery hardware. Learn the tips and tricks the pros know. 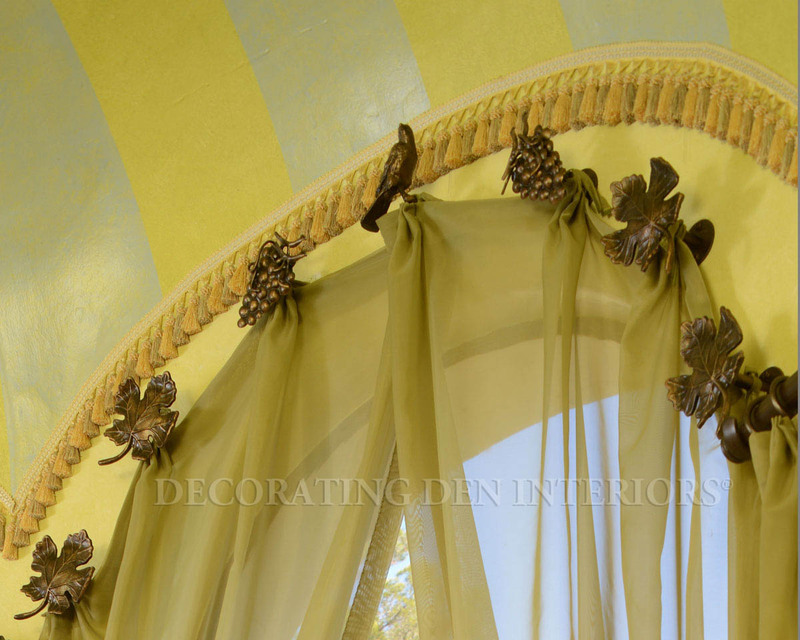 This is a not to be missed webinar for designers, decorators, workrooms and installers. 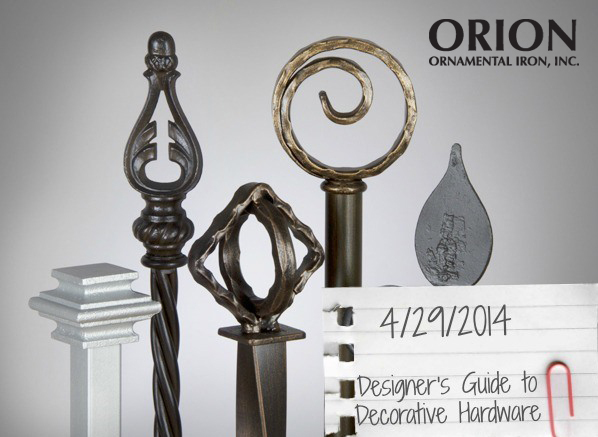 This entry was posted in Design Events on April 10, 2014 by orionIronArt.